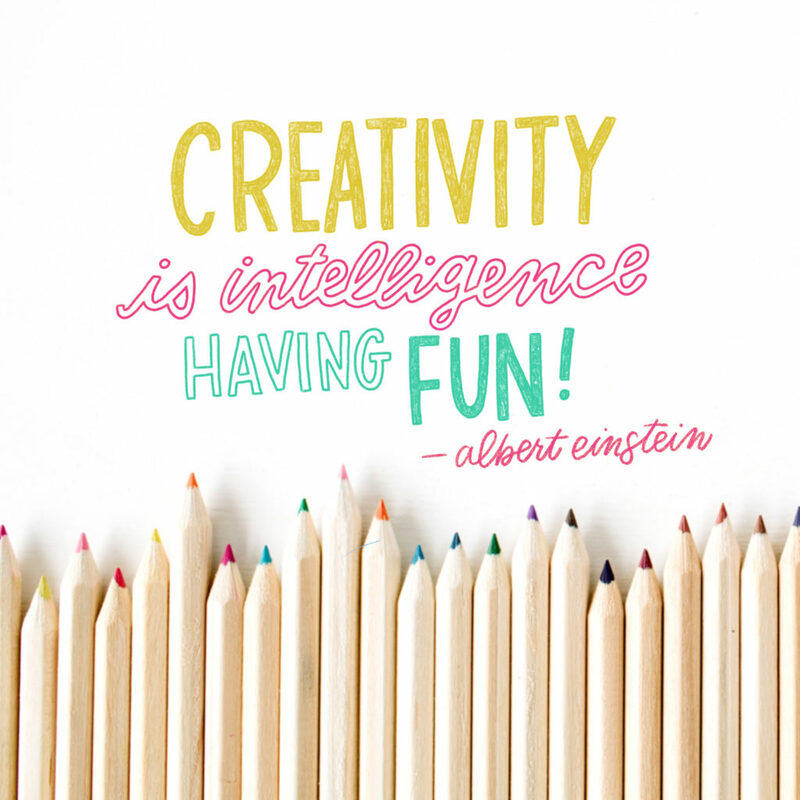 Creativity is intelligence having fun. And if Albert said it, then you know it’s true!! 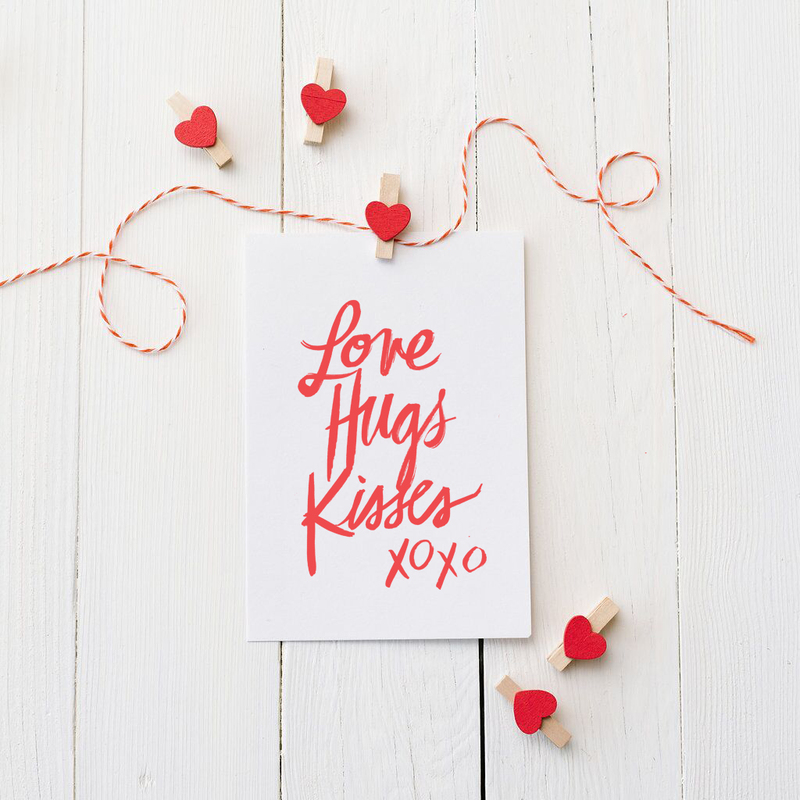 With Valentine’s less than a week away we’ve got love on the brain. Give me all the x’s and o’s, chick–flics, and whatever you do don’t forget the chocolate!! You girls know what I’m saying? 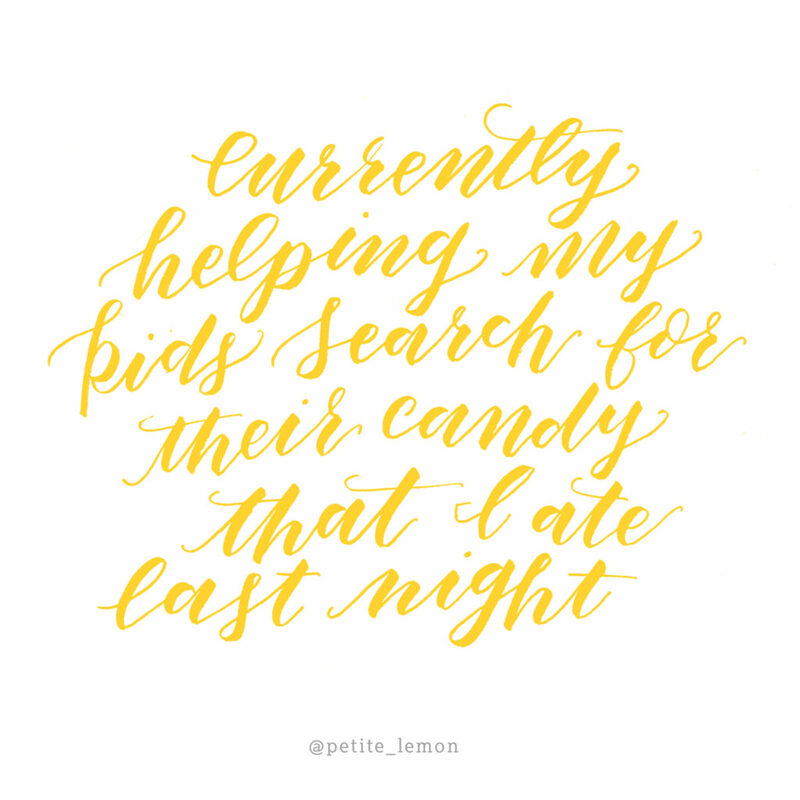 Here’s to all the parents out there helping “search” for their kid’s Halloween candy they were saving and that you…um…ate. 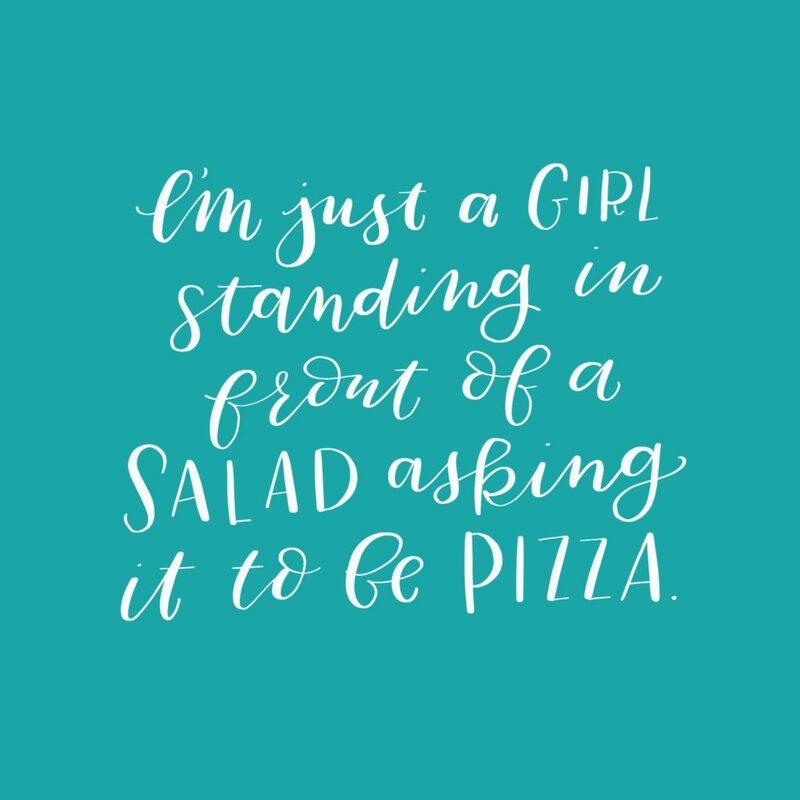 Let us know how you wiggle out of this one—we could use a few good excuses of our own. Don’t fall into the trap of thinking things have to be perfect. If you do, you’ll only set yourself up for failure. 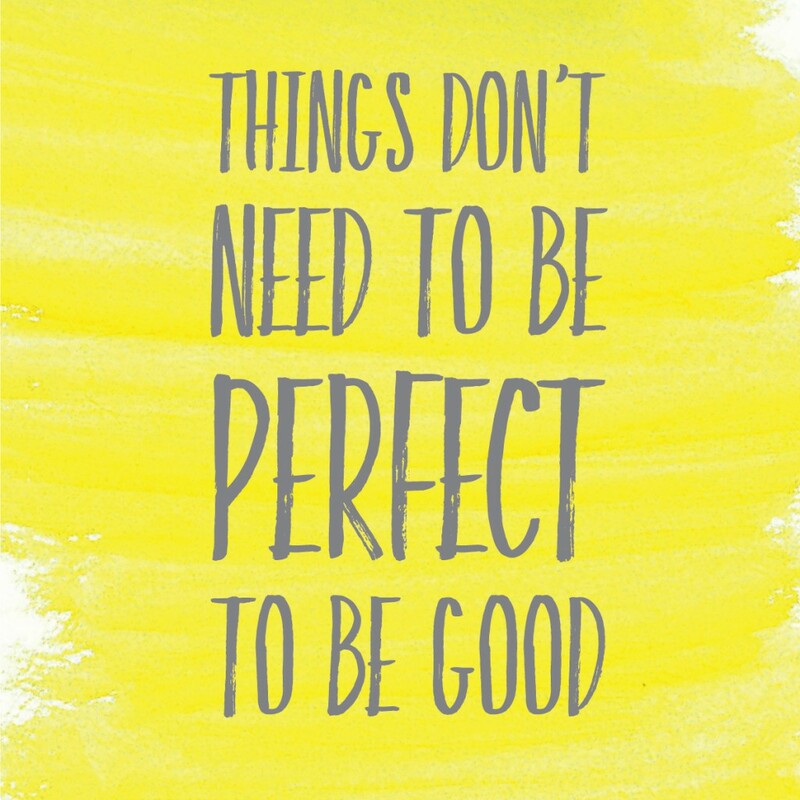 Instead live by this quote – Things Don’t Need to be Perfect to be Good. 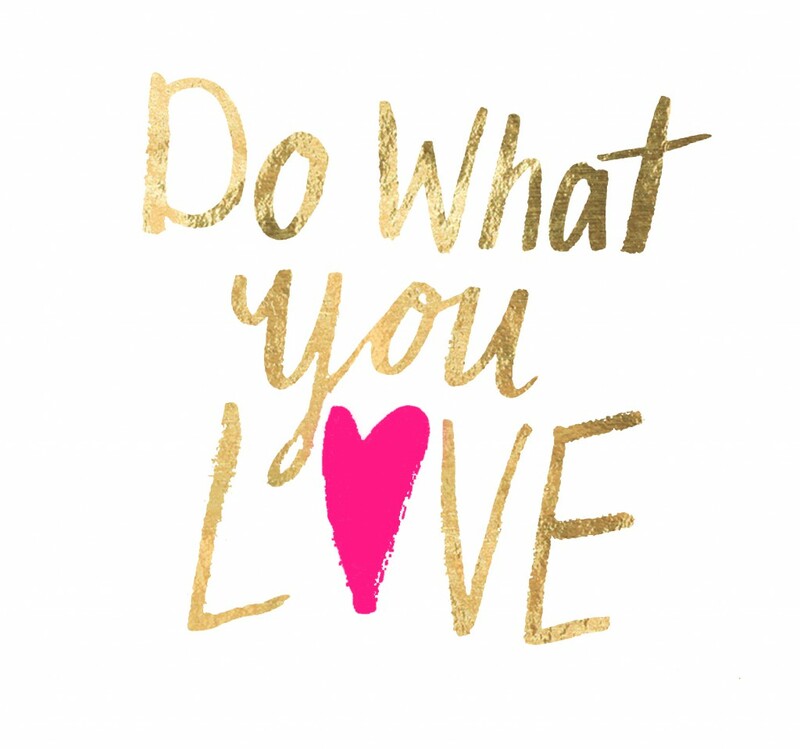 Do what you LOVE! What great advice for a new week. We all know there is a lot of stuff that we have to do that we don’t really love, but if the majority of our time is spent doing what we do love, it will make for a happy life. 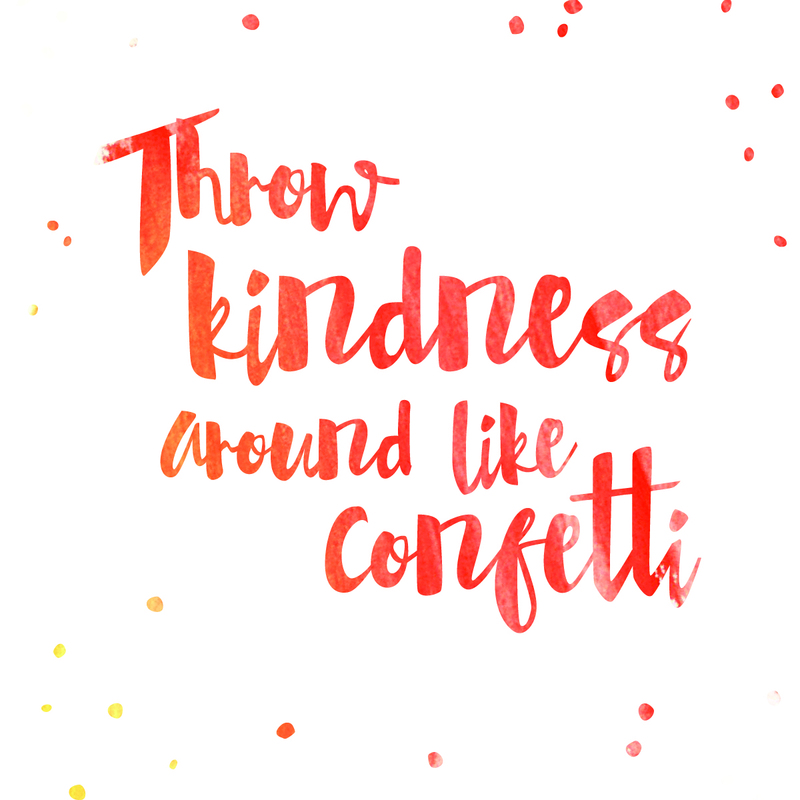 Don’t keep your kindness on reserve, instead throw it around like confetti. Pretty soon you’ll notice others are throwing kindness back on you! Happy Monday. 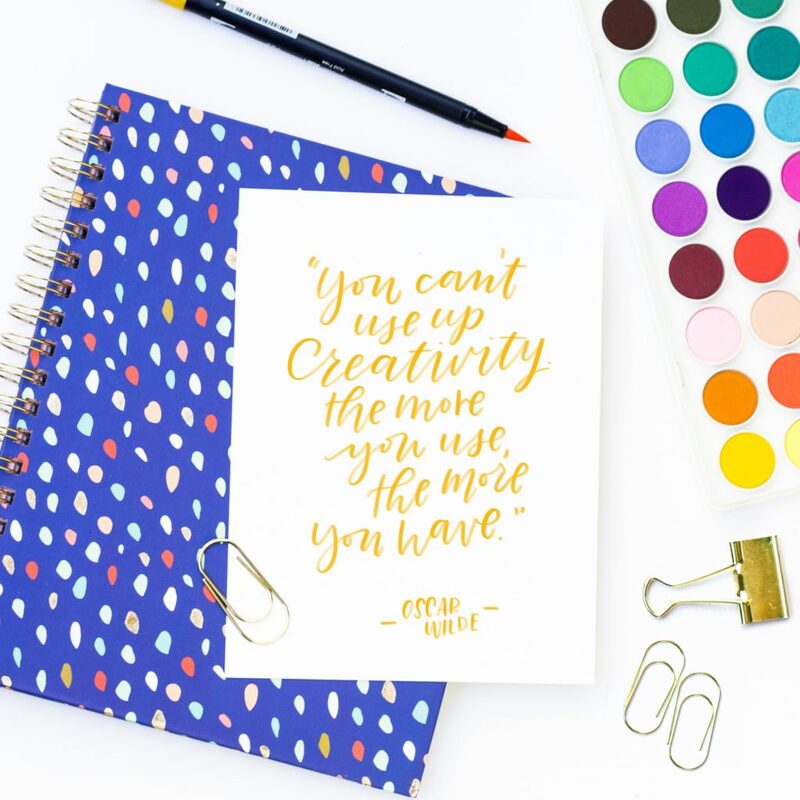 Here’s to a productive and happy week.